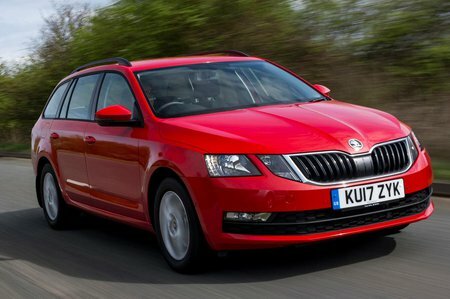 Skoda Octavia 1.6 TDI SE Technology 5dr 2019 Review | What Car? The one to go for if you’re a company car user. It includes an upgraded infotainment system with online connectivity that puts a range of downloadable information at your disposal, plus an in-built sat-nav and wifi hotspot. Front and rear parking sensors, adaptive cruise control and automatic emergency city braking are also standard. However, it is offered only with the 1.6 TDI 115 or 2.0 TDI 150 diesel engine, and restricted finance options.